Complete the summary below using NO MORE THAN THREE WORDS from Reading Passage for each answer. Answer: heart patients Locate was cited as evidence in support of this claim. A material wealth doesn't necessarily create happiness. B optimists tend to be unrealistic about human evolution. C optimism is advantageous for human evolution. D adversity is the breeding ground of resilience. E feelings of optimism vary according to gender. F good humour means good flexibility. G evenness of mind under stress is important to building resilience. H having an optimistic outlook is a habit. 10 YESNONOT GIVEN The benefits of optimism on health have been long known. 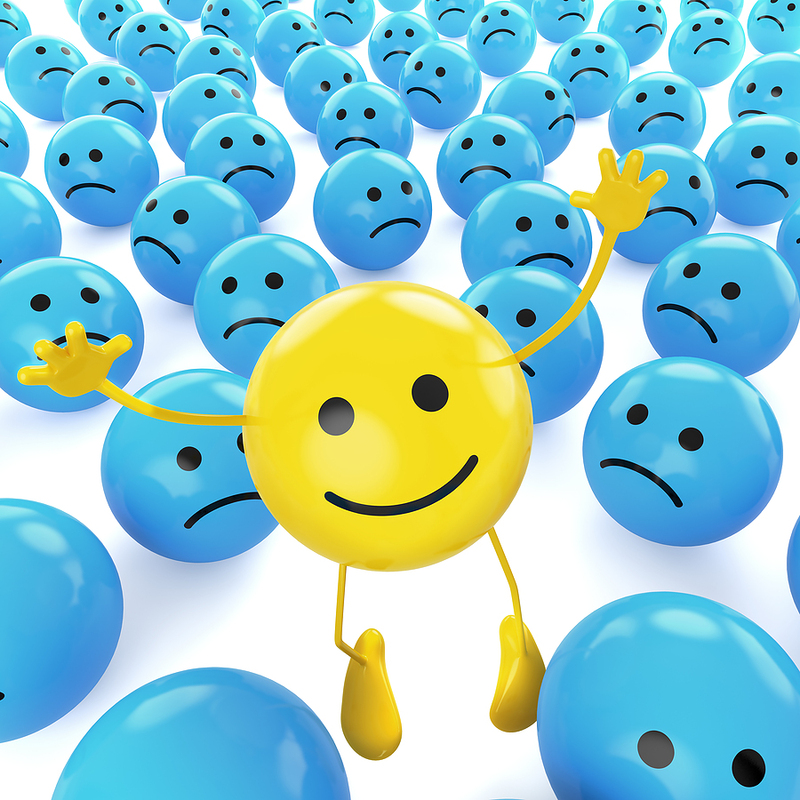 11 YESNONOT GIVEN Optimists have better relationships with people than pessimists. 12 YESNONOT GIVEN People with happy childhoods won't be able to practise optimism. 13 YESNONOT GIVEN Resilient people are often open, and even thick­skinned.